With England fans crossing their fingers and hoping for Israel to pull off a shock result against Russia on Saturday, Pies celebrates the Israeli players who have plied their trade in the Premier League. The no-nonsense centre-back arrived in England in 2004 when Bolton Wanderers signed him. During his three years at the Reebok Stadium he became a highly sought after defender. Chelsea eventually snapped him up on a Bosman free transfer this summer. Stand up former Aston Villa scout Ross MacLaren who reported that Ghrayib was the best left-back he had ever seen. His glowing reference convinced Villa to be spend Â£1 million. He never made a first-team apperance for the Villains and returned to Israel after one season for a reported Â£150,000. Who? Nimni was on-loan at Derby County in 1999. He scored on his debut against Everton, but obviously made little impression in his other three games for the Rams because they let him return to Maccabi Tel Aviv. Another you could be forgiven for forgetting about completely. He made six appearances for Crystal Palace in 1997. He is most famous in south London for demanding to take a penalty instead of usual spotkick taker Bruce Dyer. Zohar’s weak effort was saved and his Palace career was effectively over. Wimbledon’s Â£1 million midfielder scored his first Premier League goal against Manchester United. Unfortunately his transfer fee would prove to work out at precisely Â£1 million per goal. He left after a season with the Crazy Gang. I may not have my Uefa Pro Licence but I would happily advise any Premier League managers (Billy Davies aside) that Idan Tal is not good enough to make their team. Tal has had nondescript spells at both Everton and Bolton, his year-long stay at the Reebok ending this July when he returned to Beitar Jerusalem. Arguably the most successful Israeli to play on English soil to date. 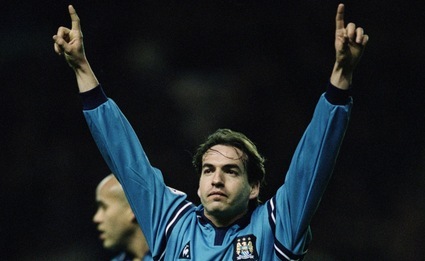 Berkovic had impressive spells at Southampton and then West Ham before trying his luck north of the border with Celtic. He then spent a spell on loan at Blackburn in 2001 before a permanent move to Manchester City. A spat with Kevin Keegan saw fans’ favourite Berkovic shipped off to Portsmouth. In 2005 Eyal returned to Israeli with Maccabi Tel Avic, and hung up his boots a year later. He is perhaps more famous for being booted in the head by John Hartson. 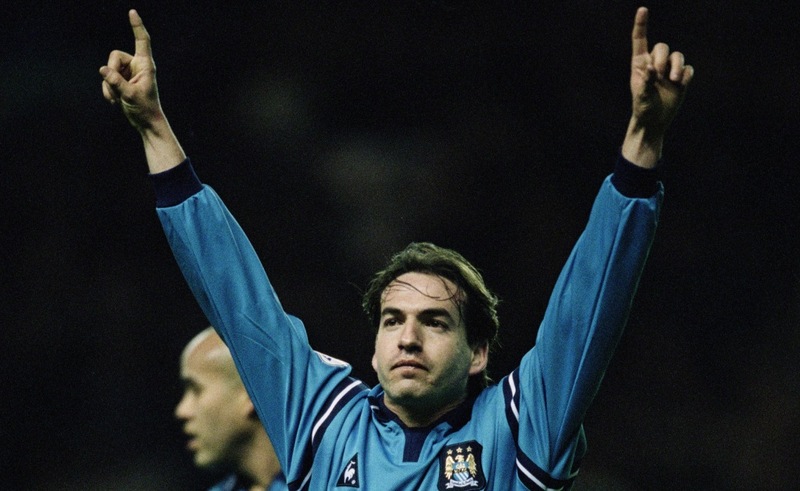 In many ways the new Berkovic and Israeli football’s current golden boy. Benayoun has taken a roundabout course from youth team prodigy to Champions League player. At 16 he turned his back on a four-year professional contract with Ajax after failing to settle in Holland. Instead he made his name in Israel before moving to Racing Santander. He arrived in England at West Ham and spent a couple of seasons there before moving to Liverpool this summer. Signed by West Ham shortly after Benayoun, Katan didn’t have the same impact on the side. The striker made just six appearances before returning to former club Maccabi Haifa on loan. He soon made the switch a permanent one. Not to be confused with Louis Saha. The Chelsea youngster is most famous in Israel for the legislation currently being written in his name to prevent him having to complete three years of military service in his homeland. He is on loan at QPR.